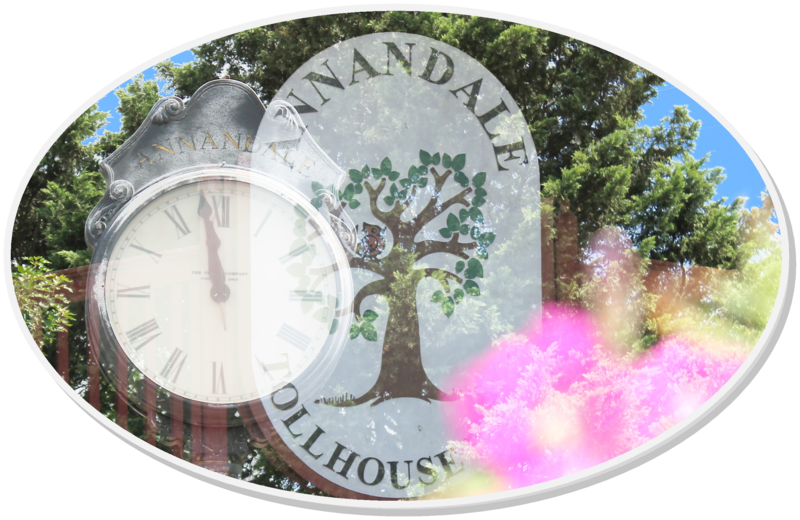 Annandale Events - Calendar of Events for Networking Opportunities & Community Calendar, Fairs, Festivals, Parades, Business Mixers and Luncheons, and member activities. Networking activities generally suspended during July & August. 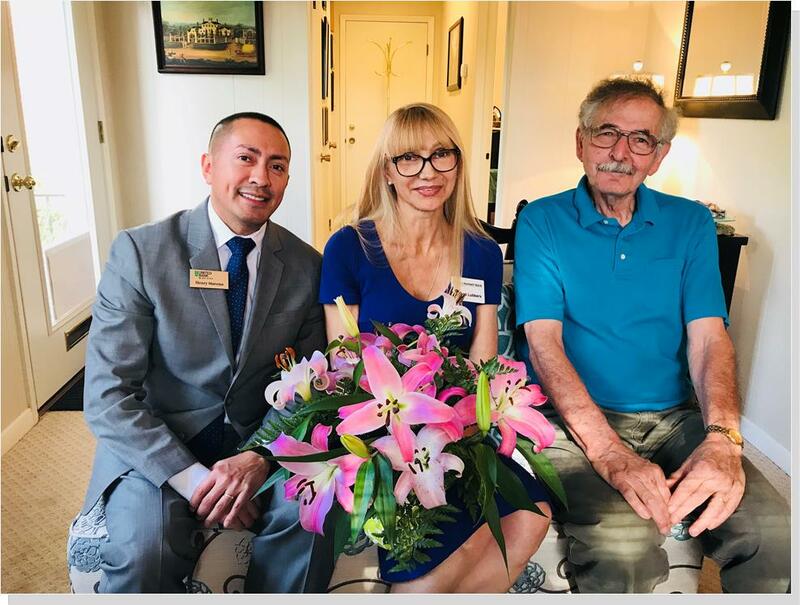 Chamber Networking is about building relationships with new business contacts, identifying potential new customers, while providing an opportunity to meet fellow members in a congenial relaxed setting. Expand your professional address book along with your business base. The Chamber hosts regular Midday Marketing Receptions at the new chamber office. Invitations are issued to small groups rotating through the chamber membership in order to offer you another opportunity to meet as many chamber members and business owners as possible over the course of the year. Lasting only one hour, you can improve your contact list quickly and effectively while distributing your marketing materials directly to members. The next reception will be Thursday, May 23rd. at 3 pm. The chamber also sponsors networking luncheons and arranges member sponsored evening Mixers. As a chamber member, if you wish to host a MIXER (usually 4-6 pm) contact the chamber office. This is an effective way to show off your facility, advertise your business, and entertain fellow chamber members on their way home from work. 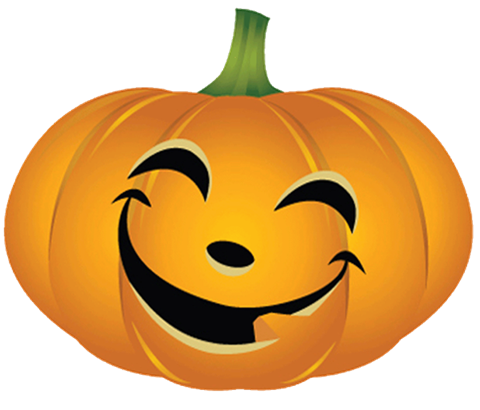 Celebrate Halloween in a safe, family oriented environment, Saturday, Oct. 27, from 6-8pm. We will have games for children, candy, a haunted house, and a costume contest. See you at Hope! TAX TALK for Small Businesses - NEW TAX LAWS: George Kresslein, a whimsical & lighthearted CPA, author of TAX TALK & brilliant speaker has been asked back as a special treat. George is a font of knowledge and will help you understand the latest changes for both business and personal returns. You may or may not be better off and if adjustments in planning are required, it is best to know it now. Let George make discussing tax issues fun and understandable. This reception offers you an opportunity to meet chamber members and business owners. Lasting only one hour, you can improve your contact list quickly and effectively while distributing your marketing materials directly to members. Coffee and sweets will be served. Chamber Networking is about building relationships with new business contacts, identifying potential new customers, while providing an opportunity to meet fellow members in a congenial relaxed setting. Expand your professional address book along with your business base. Anna ndale celebrates National Night Out at the Annandale Shopping Center on Tuesday, August 1st, (first Tuesday of each August) where free glitter tattoos, face painting, refreshments, martial arts demonstrations, raffles and children's activities are planned (all FREE) to promote community involvement in crime prevention and neighborhood camaraderie. 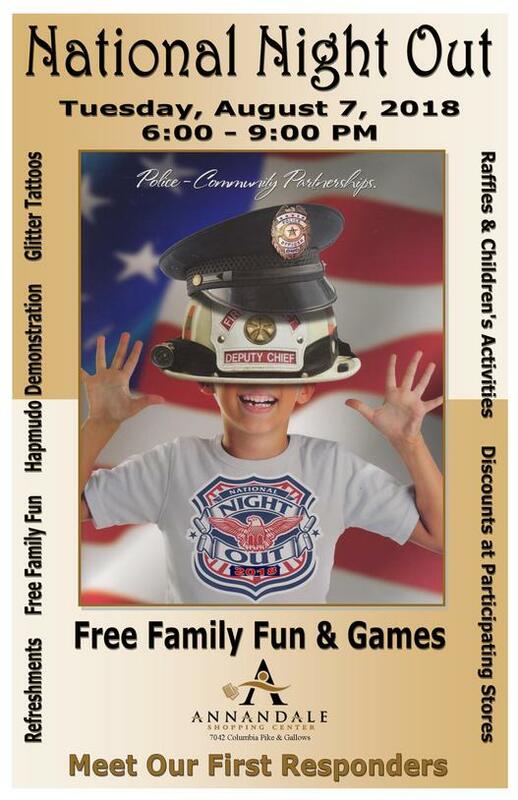 Bring the family, your neighbors and friends to enjoy this evening of family fun, and the opportunity to meet local fire and police officers. FREE activities, carnival games, food and fun for children and families. 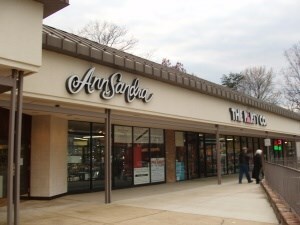 The popula r Annandale Parade will march along Columbia Pike from the Annandale Shopping Center at Gallows Road, all the way to Markham Place. 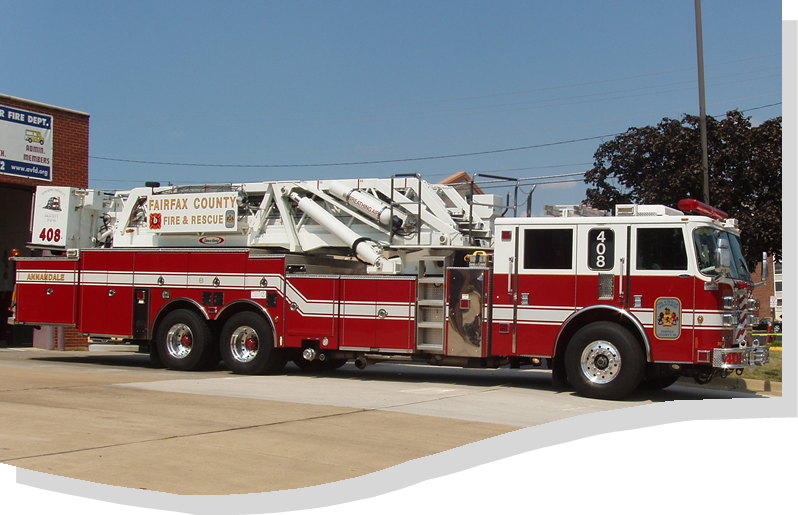 Thousands of participants from Clowns, Storybook Characters, Waving Politicians and Marching Bands to Antique & Military Cars, Fire Trucks, Civic Organizations, Scouts, and beautifully costumed International Dancers will parade before the residents of Greater Annandale. 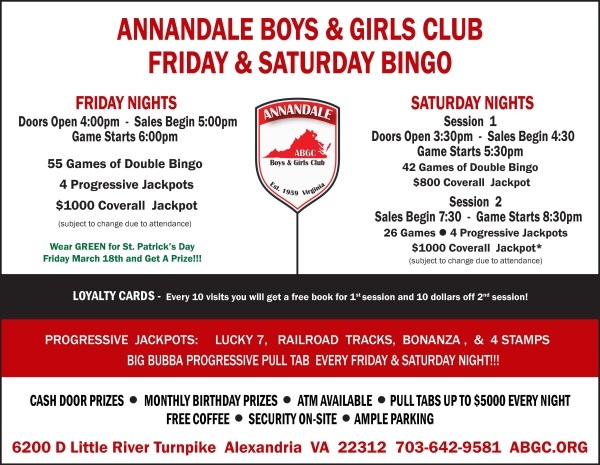 This event celebrates the diversity of our community and offers us a unique opportunity to promote Annandale’s spirit, camaraderie, and our sponsors while hosting a fun packed event for the community. Sponsored by the Annandale Chamber of Commerce, this sixty-eight year old tradition only gets bigger and better every year. Chamber Partners & sponsors are given priority parade positions. SPONSORSHIP, ADVERTISING & VOLUNTEER OPPORTUNITIES ARE AVAILABLE. Anyone clicking your ad will be led to your company’s own website. Don’t miss this opportunity for some of the best niche advertising available at below market rates. If combined with print ads in the ENDEAVOR news magazine, a 10% discount on both print and web advertisements will be given. Please see the form below for details. Don't wait, as space is limited and preference will be given to Chamber Members. Make 2019 more colorful, brighter, and happier. 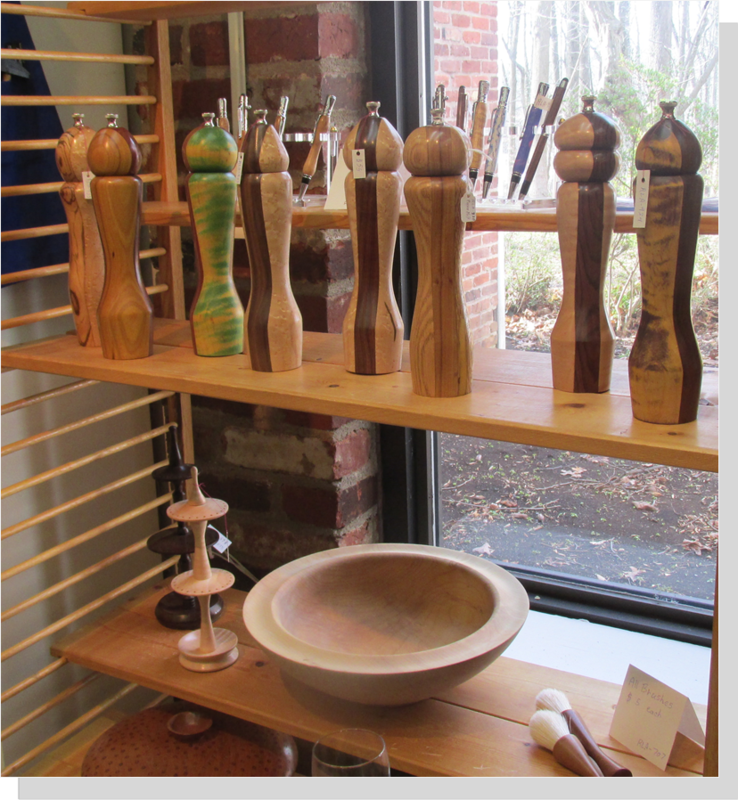 Come take a look at all the artisan gifts at the Gallery that will brighten the gloomiest day. 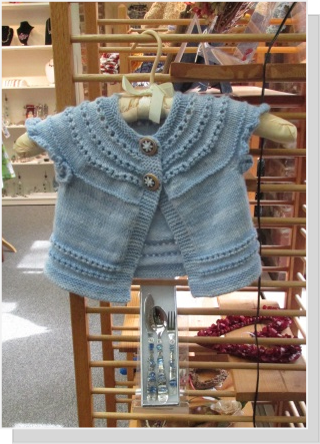 Check out cute kids' aprons complete with crayons or 'tools', or a sweater or leggings made of the finest yarns for the smallest members of your family. And while you're here take a 'mini-safari' strolling among the African animals adorning mugs, tee shirts, puzzles, and bags. We have gifts for both men and women---jewelry and keepsake boxes, slate garden a rt, silk creations, and jewelry: repurposed jewelry from the 1950's, fused glass, fiber arts designs, and paper and seed bead creations. Something for everyone! Sip on wine and enjoy appetizers while shopping a Trunk Show of Jewelry & Crystal Living! Shop Frames & Pens at 30% OFF. Enjoy Event Specials and Three Possible Gifts to Unlock. Receive a gift with your $100 purchase. RSVP to rsvp@annsandra.com by April 18th to receive your key at the door! 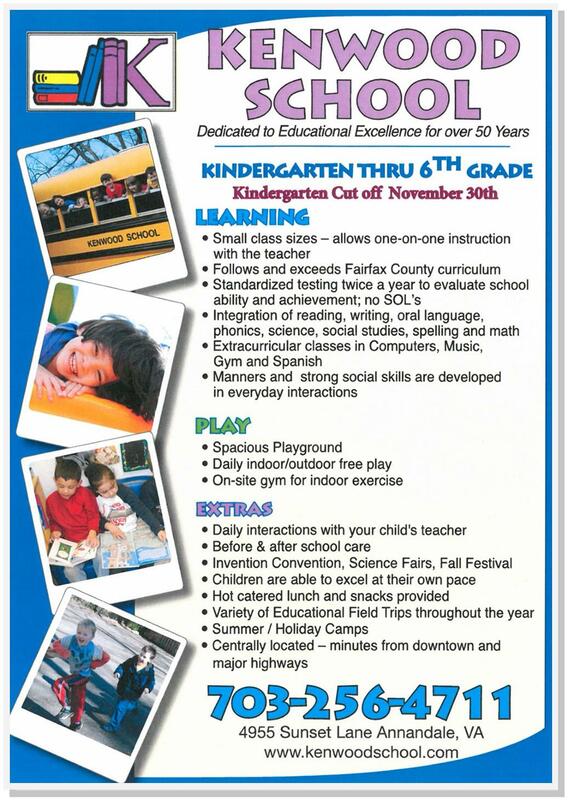 www.fairfaxcounty.gov/library/branches/george-mason-regional for times and details. NOVA Annandale Annual Spring Concert at 8pm. Join us for a night of music as we continue to celebrate our 25th Anniversary! Presented by the Reunion Music Society, Inc. and the NVCC-Annandale Campus, under the direction of Christopher Johnston. Program Highlights: Beethoven: Egmont Overture, Dvorak: Symphony No. 8, Copland: Selections from Rodeo, including “Corral Nocturne”, “Saturday Night Waltz”, and “Hoedown”, Dai Hong: The Last Time (premiere of a new work by an outstanding young composer), Bizet: Farandole, from Suite L’Arlesienne No. Tickets: Adults ($15), Student w/ID ($10), NOVA Students and Children 12 & under are FREE. Tickets are available online at https://www.eventbrite.com/e/a-25th-anniversary-celebration-something-old-something-new-tickets-58464171912. Free parking is available. Kenwood Summer Day Camp is a wonderful summer experience for all kids! Taking advantage of their central Annandale location, campers enjoy daily field trips to exciting destinations such as roller skating, amusement parks, water parks, and baseball games. Campers are able to Go Ape and experience everything from Medieval Times to laser tag. Every hour of the day is filled with excitement and activities. With their week by week signup you can choose what weeks to attend and work camp into your family schedule. Enrollment has begun! Download the registration forms and turn them in soon to ensure you have first choice of your preferred weeks. registration is given on a first come-first served basis and popluar weeks are already fill quickly. 5501 Backlick Road, Springfield - across from the North Springfield Entrance. The big shred truck there will be here to dispose of your unwanted items. 123 Junk will take old electronics, TV, Stereos, computers, etc. Bring old gas propane tanks for a worthy cause. Household hazardous waste. Coats, clothes, blankets and sleeping bags. 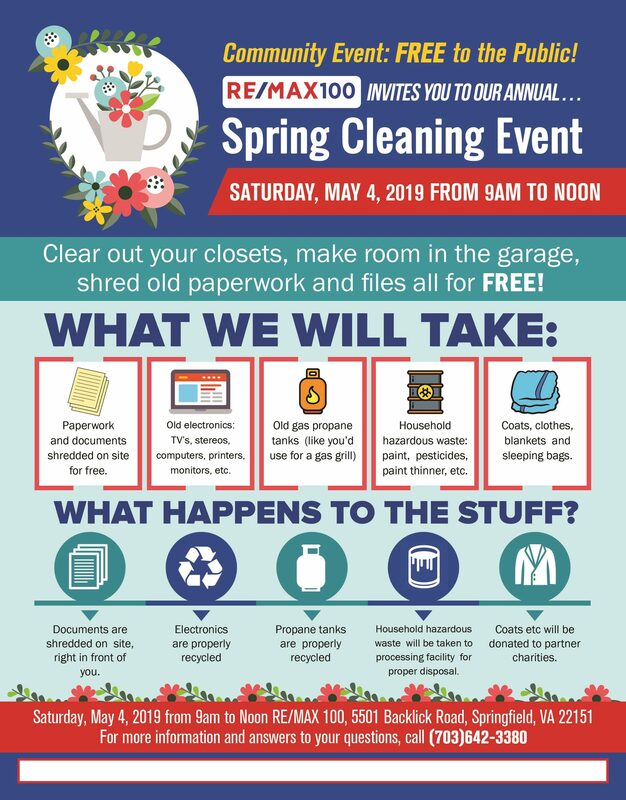 Start cleaning out your no longer needed items now! This is a popular event so come early--5501 Backlick Road, Springfield 22151. SPRING MARKET IS ALREADY HEATING UP--A GOOD YEAR TO BUY OR SELL! Complimentary Hand Engraving by Master Engraver Mirek Havel Jr. on Glass, Crystal & Metal purchases. Sales Representative, Betsey Rider will be on site offering complimentary monogramming! Capital Caring Family Caregiver Expo Register today for the Capital Caring Caregiver Expo for a caregiver appreciation event lke no other. The FREE event will be held Saturday, May 11 from 10 a.m. to 2 p.m. at Richard J. Ernst Community Cultural Center -Northern Virginia Community College, Annandale Campus. The Expo is a fun, exciting, hands-on way to get great information to help family caregivers plan the care of a loved one, and connect with a community of resources and supporters. The Caregiver Expo will include:- Exhibits, featured speakers, and ongoing demonstrations - FREE "care" bags with samples and information for every caregiver; and- Dozens of fabulous prizes. THE BIG PLANT SALE - 9am-3pm. Don’t miss this exciting annual tradition. More than 40 local garden vendors descend on Green Spring Gardens with beautiful and unusual plants to fill your spring gardening needs. Growers and Master Gardeners are on hand to help with plant selections and gardening advice. Proceeds help to support the gardens. FROGS members receive 10% off plants in the Garden Gate Plant Shop. 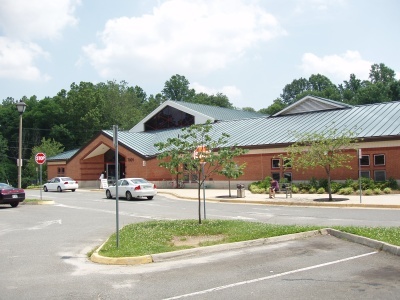 You can get up to five, free LED lightbulbs at Fairfax County libraries in April and May — and save on your monthly electric bill. Get a free LED — and if you bring in up to four of your incandescent or compact fluorescent lightbulbs, we’ll exchange them for LEDs. The ENERGY STAR®-certified LEDs we’re giving away offer a warm white light that’s equivalent to a 60-watt incandescent lightbulb. 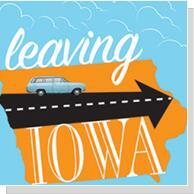 (16-Adult) Includes motor coach, admission and lunch. Tour Glen Burnie, the 18th century historic house and lovely seven-acre gardens. 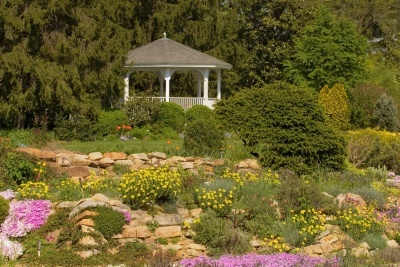 The gardens fea­ture formal boxwood and parterre designs along with a beautiful perennial garden. Head up to the Museum of the Shenandoah Valley to enjoy the regional history collection including 18th century art and an impres­sive mini-house collection. 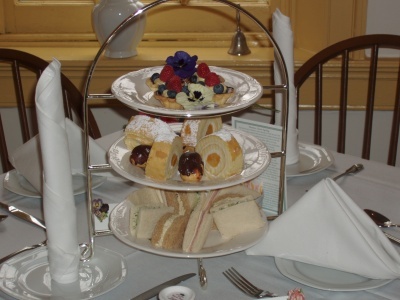 Trip departs Green Spring Gardens at 9 a.m. and returns at 3 p.m. Trip cancel­ation date: May 8, 2019. 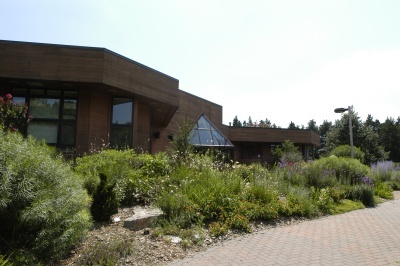 Fee:$106 Register online at https://www.fairfaxcounty.gov/parks/parktakes/ using code E02.3168 or call Green Spring Gardens at 703-642-5173. 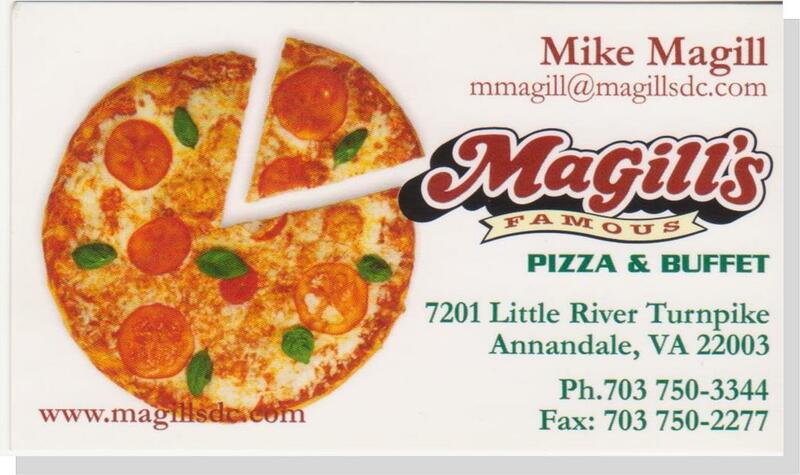 Chamber office: 4127 Meadow Court, Annandale, VA 22003 (parking on the street, entrance is on the right side of building. The Crown: Fact or Fiction? Called a comedy with a surprisingly deep soul… simultaneously hilarious and touching, Leaving Iowa portrays Don’s journey to return his father’s ashes to his childhood home, only to discover that Grandma’s house is now a grocery store. This father-and son road trip shifts smoothly from the present to Don’s memories of the annual, torturous vacations of his childhood: the classic American summer vacation, which often meant being trapped in the back seat of a station wagon. Don’s memories bring to life the people of his past and present, weave a tale of reconciling idealism with reality, and ultimately show us what it means to love one’s family. 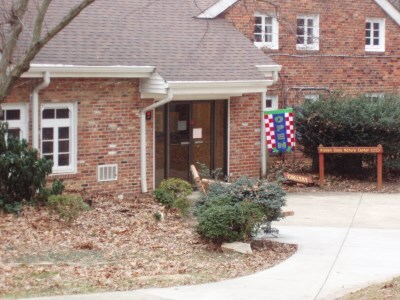 Join the fun twice a week at the John Fox Jr. Memorial Hall, behind Fire Station 8, 7128 Columbia Pike in Annandale! Early Birds start at 6:45PM, regular session at 7:45PM. Games typically conclude around 10PM. Free coffee and soft drinks! 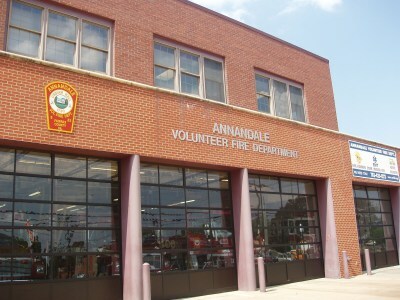 The Annandale American Legion Post 1976 is recruiting new members. Veterans and family members welcome to join. Party hall rental is free for all members. 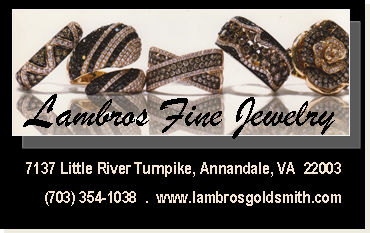 Call 703-408-9123 and ask for Diane Ramsey.